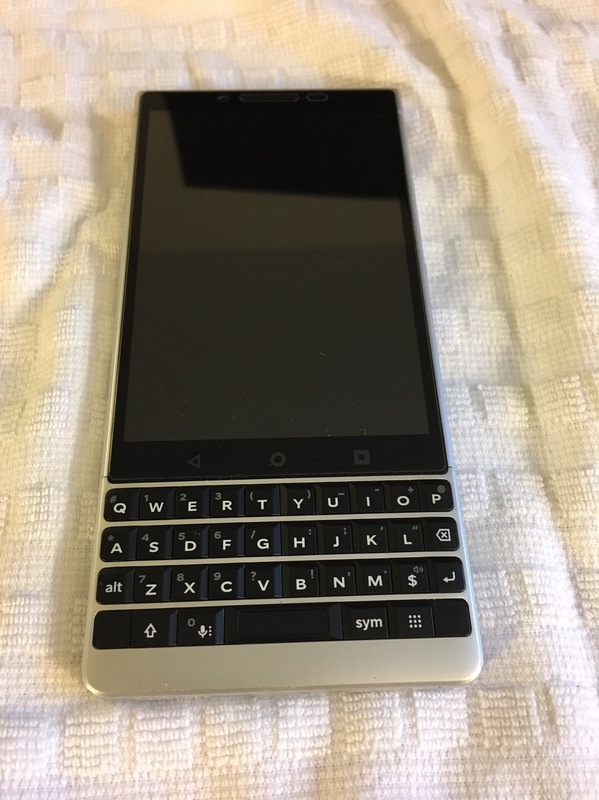 Additional info: for trade is a keytwo, trade for either a mint motion or as posted on other thread, for an iPhone 7plus or higher. Good luck bump. I am in the same train of thought as you. 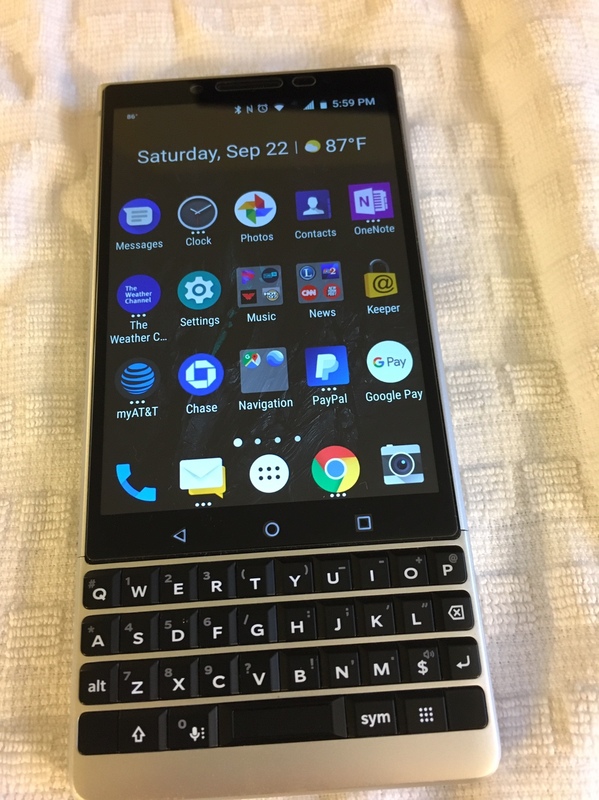 Want to trade my unopened Key2 for a Motion but you don’t seem to be getting much traction. Bump, no one has a motion to trade?